Many users of Windows 10 reported the problem regarding com surrogate has stopped working when they browse files or folders containing media files. COM Surrogate is the host process which is executable running in the background at the time of file or folder browsing. Due to the host process, you can see file thumbnails and other information. This error can also be caused when the user tries to take printout from the internet source and is not noticed until a crash occurs. 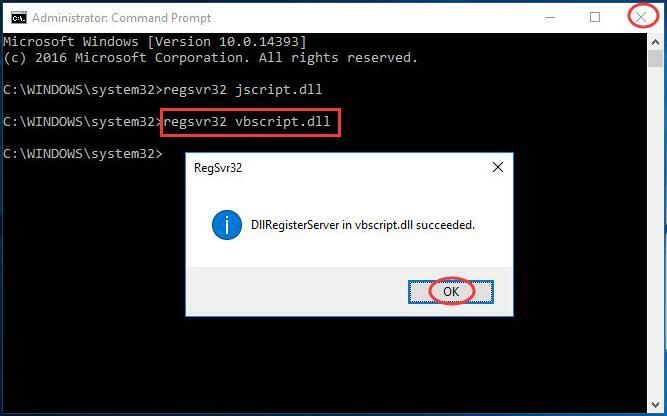 The “dllhost.exe” process displays by the name “COM Surrogate” and you are likely to notice its presence when it crashes, and a pop-up message arrives saying “Com Surrogate has stopped working.” Explorer uses this COM Surrogate at the time of extracting thumbnails. You will get certain types of crashes when browsing files or folders containing media or video files. COM Surrogate is the fundamental Windows 10 process that is responsible for displaying thumbnails and information related to it. If something goes wrong for example COM Surrogate fails, it rescues the Explorer from crashing and takes the entire dependency on itself. Due to this reason, we consider COM Surrogate as the Sacrificial process. Before going through the solutions to fix the issue of Com Surrogate has stopped working, always ensure that your Windows 10 is up to date. 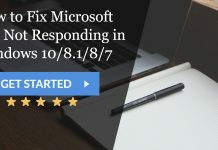 The reason behind this is almost all the difficulties or issues are fixed with the Windows updates. 2. 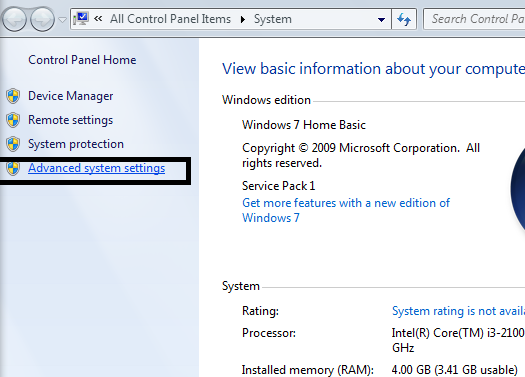 Then Choose “Advance system settings” which is located in the left-hand side. 7. 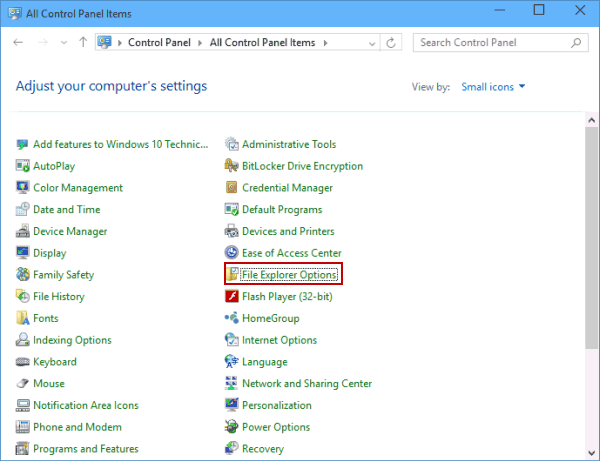 In the “Add” pop-up box, select the executable files. 2. 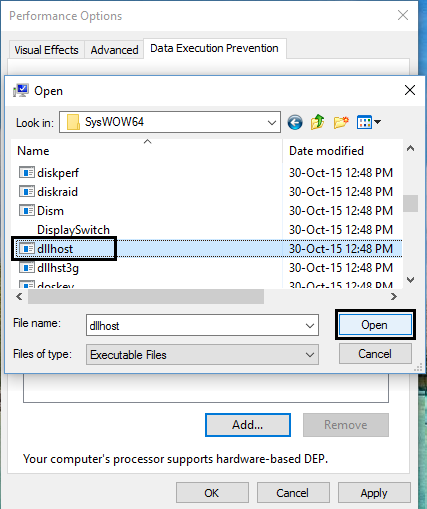 In the run window, type “inetcpl.cpl” and hit Enter. 4. Finally, Reboot your system. 4. 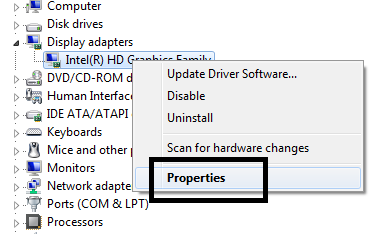 Then search for recently installed drivers. 6. Click on “Uninstall” button. 7. 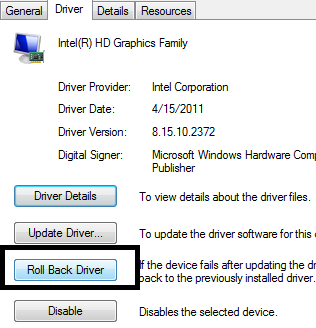 When all the drivers are uninstalled, reboot your PC. 3. 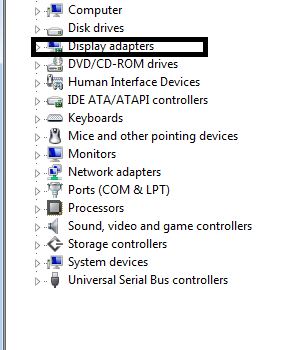 Search for “Display adapters” and expand it. Also, if you have dedicated graphics of NVIDIA or AMD, then you might check for errors like NVIDIA Driver Crashing in Windows 10. These types of errors interrupt the fixing process. 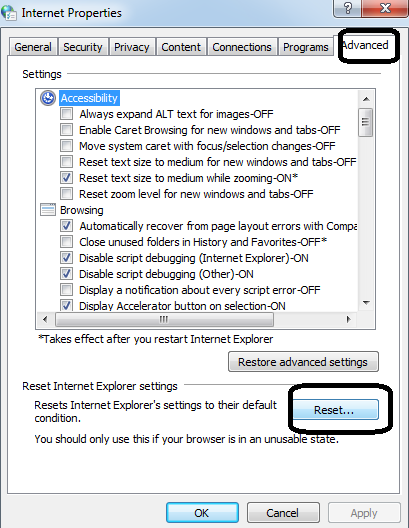 However, the fixes to these errors are also available on ValidEdge. 1. 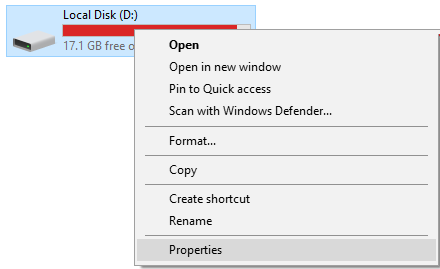 First, Select “command prompt” by right-clicking on the Windows button. 6. 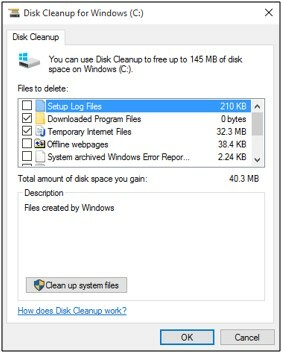 Then choose your Windows 10 hard drive and click “OK.” “Disk Cleanup” will scan your drive. 8. Finally, Click “OK” to remove thumbnails. 2. Search “COM Surrogate” and right-click on it. 3. Then Select “End task” from the menu. 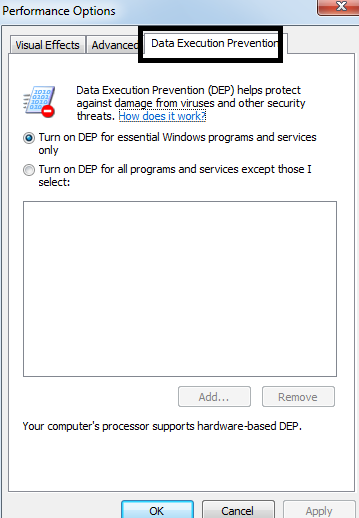 Solution 8: Check Disk for errors. 2. Then Right-click on the “Hard disk drive” selected. 5. 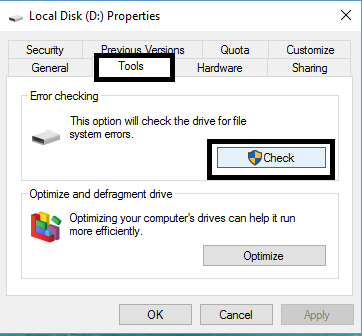 Finally, Check both the options and choose “Start.” You might also check for any Hard Disk Problem persisting in your system. ValidEdge can help you fix other errors as well. Updating Codecs seems to be helpful in fixing the issue of COM Surrogate has stopped working. If you have Nero or DivX installed then you have to update it to the latest version. 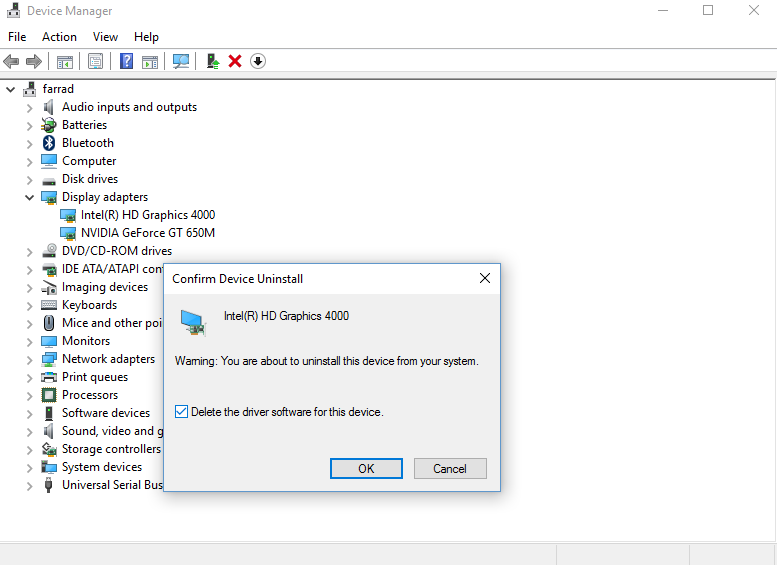 But in some cases, you have to uninstall to again install it such that they work correctly. If you have updated Codecs and still facing the issue, then you should try to rename the files. 2. 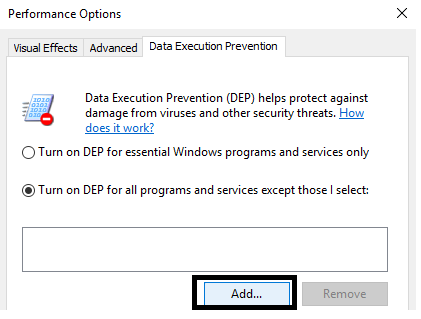 Right-click on the drive you want to execute. 5. Under “Error checking,” click on “Check” button. Specific antivirus software can sometimes cause difficulties with COM Surrogate process. To resolve this issue, you have to install the latest version of antivirus software. Also, there is certain antivirus software available in the market which will help your system to provide full protection. So, this is all about how to fix any error related to COM Surrogate process. 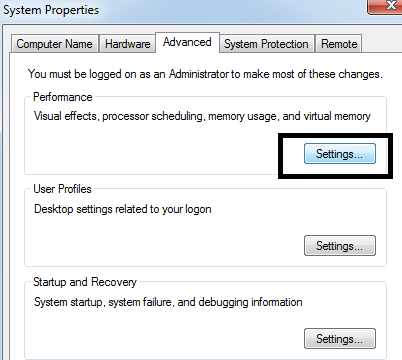 Lastly, check if your PC doesn’t persist any Windows Update Error such as 0x80004005 or 0x8024a105. Comment down if you’re aware of any other simple method to fix Com Surrogate has Stopped Working that can help our readers. Cheers! 1.8 Solution 8: Check Disk for errors. Simply follow the method #3 or #7 & you can get rid of com surrogate has stopped working issue.